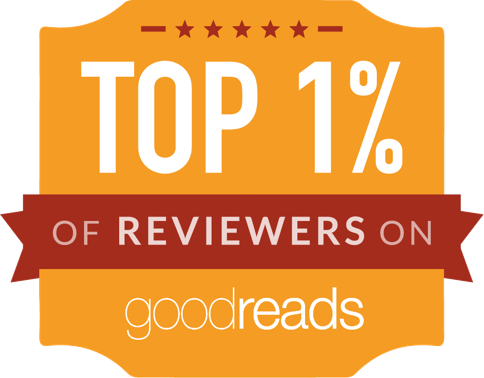 So I had a minor hissy fit of nerd-rage last week just after starting to read Backroom Boys. I may or may not have been every so slightly over-the-top in my reaction to one particular sentence, but I unabashedly stand by my point that the sentence that offended my inner nerd should not have been in the book. Once I got past that sentence (and the frequently poor punctuation of the Kindle edition), Backroom Boys is actually a cheerful read. Looking at British engineering through a series of case studies makes for a surprisingly entertaining journey. The book achieves this by leaving out the vast majority of the science and focusing on the anecdotes and tall tales of each project. It turns scientists and engineers into characters. Not just any kind of character - all the Brits are quirky eccentric underdogs. Underdogs need to be pitched against something, of course. The Boffins tend to struggle with short-sighted politicians who chronically underfund them, and in one episode, with an American cut-throat competitor whose plans would slow progress by decades if he were allowed to succeed. The book illuminates one of the fatal flaws of British policy makers: in the post-war period, they have been crippled by indecision. Unwilling to commit fully to any particular direction, they have spread their energies thin - and this thin spread has kept entire technological sectors on timid life support, but without the ability to succeed or flourish. Then, under Thatcher, the leftover survivors were largely culled. This book won't teach you anything about science, and it won't change your view of the world or teach you something useful you didn't already know. 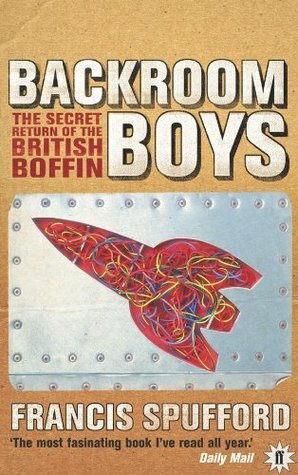 But if you like a few anecdotes and tales about underdog engineers struggling to shine despite the adversity of the powers that be, then Backroom Boys is the cheerful romp you should read.